Nowadays, every company and brand has its own official website as well as consumers surf and shop on the Internet anytime anywhere, so website might be the most important interface that people could actually make impression on the brand. However, there are tons of websites or application online, how to make consumer impressive and even create a “WOW Experience” is a critical element to build up the brand image. For example, companies can create exclusive YouTube Channel and make consumers get to know their products and service better as well as engage to their brand stories. 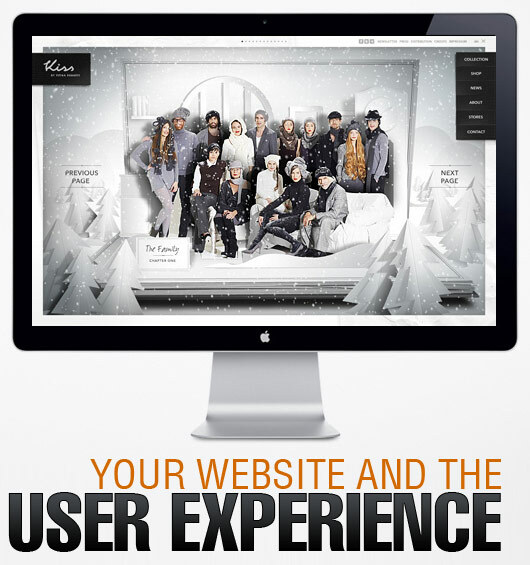 Another typical way to create WOW Experiences to consumers would the website design that changes differently along with holiday seasons. Even more common way is to deliver a creative commercial to drive people’s curiosity and make the video goes viral. Here is the one of the best commercials in 2012 from a TV company. In general, every brand just need to utilize some Wow experiences to get consumers’ attentions and leave an deeper impression on people’s mind, not necessary boost the sales but reenforce the brand for sure. A short sharing, hope you like it. A innovative website design: Create a new look and feel to the brand’s digital presence to ensure the journey through the site both engaged users and improved conversion. This revolutionized the website with a clean, modern and sophisticated look and feel, which encompassed clear calls to action. Content marketing: The messaging and content are the core elements for the brand, which need to be updated to correspond with the current design, which again improved the conversion journey with clear signposts and consistent communication. This was an essential element to get right in order to improve the calls to action and maximize conversion. SEO (search engine optimization): It is the process of getting traffic from the free, organic, editorial or natural listings on search engines. All major search engines such as Google, Yahoo and Bing have such results, where web pages and other content such as videos or local listings are shown and ranked based on what the search engine considers most relevant to users. Companies have to work to provide increased engagement onsite through the introduction of a blog which provides rich content and attracts repeat visitors, as well as providing SEO benefits. For instance, every brand kicks their SEO into high gear before Black Friday and Cyber Monday, then they sleep on where the real money is made. Consumers are starting to form their opinions of your business now, and they’ll carry those emotions with them into 2013, and for the rest of their lives. However, a few upset customers now can destroy thousands of future sales, as most studies show a few negative reviews will cost you a potential customer. Digital Channels: Social media presence by managing cross-channel design through Facebook and Twitter, and implementing YouTube video content through the company’s channel and integrating it within the main site. For example, marketers can utilize YouTube to host the ‘how to’ video which would also boost the awareness of the brand as well as a video tutorial to explain the product’s features. 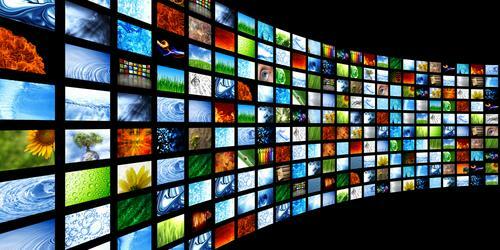 This multi-media integration is the newest trend that drives consumers engagement to the brand. Keep tracking and reviewing: Finally, to underpin the whole revamp, some tools, like custom Google Analytics, can ensure the accurate collection of data to track results and highlight new opportunities for the brand. In general, the easiest and the most common way of digital solution is to create a great site, provide something people need and are looking for and share your site with other great sites and you’ll quickly start to see your website traffic increase so as the branding. Hope you like my sharing, see you soon. Budget allocation: More and more marketers are making the transition to digital and allocating more spend to digital. However, many brands are still struggling with getting enough funds allocated to digital due to the lack of a clear path from dollar invested to sales. In traditional media, there is precedent that suggests spending this much extra should lead to this much lift in sales. In digital, few such precedents exist yet. So it’s even more important that the brand manager needs to articulate a clear path to sales growth. Measurement & Performance: In digital world, the new metrics to measure performance is based on actual users’ actions, such as cost per thousand (CPM) or cost per click (CPC), rather than the actual audience sizes. Namely, marketers are using circulation, impression, visitor, and Likes on pages as well as response rate, email leads and conversion rate to estimate consumers’ actions. However, what’s a good CPM or CPC? What kind of return should we be expecting and what should we do if we are not getting it? It’s one of the toughest questions while doing digital marketing. Integration old and new media: How do we unify and integrate within digital and also with traditional media channels. Marketers are looking for ways to make digital and traditional marketing tactics work better together and drive real and longer business return. Creating lasting impact: All advertising campaigns are over once you turn them off. The large spike in traffic to the website evaporates once the media supporting the campaign is stopped. In digital and social media, however, brands must think of building relationships with customers. This is centered on earning their trust; and this takes time. So companies that used to think in terms of ad campaigns need to now think about digital and social media commitments – long term. When you build a dialog and relationships with customers you can’t just turn it off. One way of building lasting value while still on campaign-based budgets is by spending the money to simulate the desirable social actions like “sharing” or “discussing” or “reviewing” instead of just buying “likes” where the users never come back after the campaign is over. Speed and innovation: In digital channels, marketing can happen in real time. 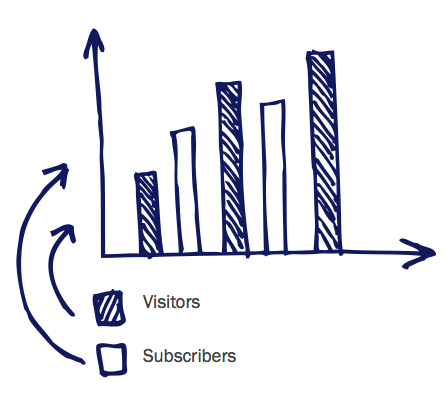 Once you put a campaign in market, you can immediately see user actions and reactions to it. No longer does it take months to compile data and write performance reports. With this comes the ability to optimize in real time as well. 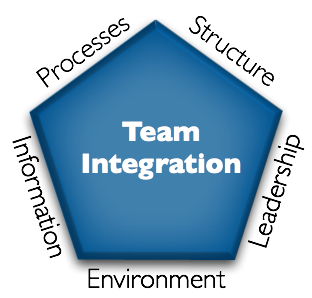 But too often, the companies don’t have processes in place to enable the quick reaction to problems or opportunities. A way to address this is to identify a few scenarios of how customers may react and then pre-plan actions to respond. This will allow the company to innovate the message, the marketing, or even the product or service in question to take advantage of the speed of feedback. Integrated Marketing Mix: In order to make the employees, consumers, and clients believe what digital marketing is doing to result in the right direction, we can share the information or files with them by using, collaboration tools, like dropbox, digital asset management tools, as well as Presentation Artifacts, such as Wireframes, Featuresets, and Mockups. 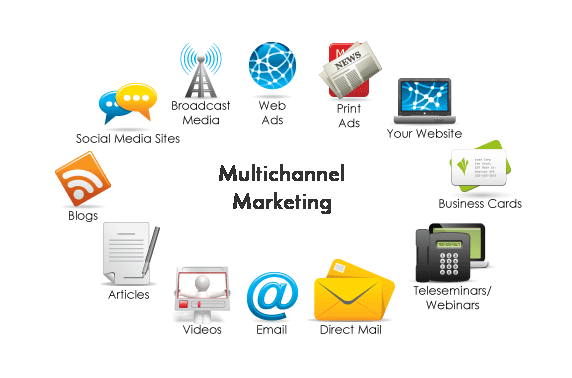 Moreover, finding the right marketing mix to allocate budget across channels. Historically, if the brand has been TV advertising-driven, the main metrics had to do with reach and frequency, which drove awareness of the product and therefore sales. Generally, the real challenge is more organizational within companies, as many are still siloed between channels. Leaders at the top of marketing organizations want to see the holistic pic­ture and ulti­mately need to organize internally to align goals. Brands that can create engagement experiences are incredibly powerful. However, equal effort needs to be applied to minimizing brands getting the experience wrong. An untargeted, unsolicited message can ultimately really damage a brand. The use of data and real-time optimization can help mitigate this risk. With a continuous focus on business impact and ROI, you can and should always ask the hard questions when something new and shiny gets pitched at you. And you should test and learn to quickly figure out what works best for your brand, product, company, and industry. If people could see a view of the physical, real-world environment or even interact with it, will it make consumers much more engaged and feel more likely to purchase the products or services? Thanks to more and more people owning smartphones and new technology development, Augmented Reality (AR) has grown in popularity over the last twelve months. AR brings a whole new experience in digital world and personalizes the in-store shopping experience. 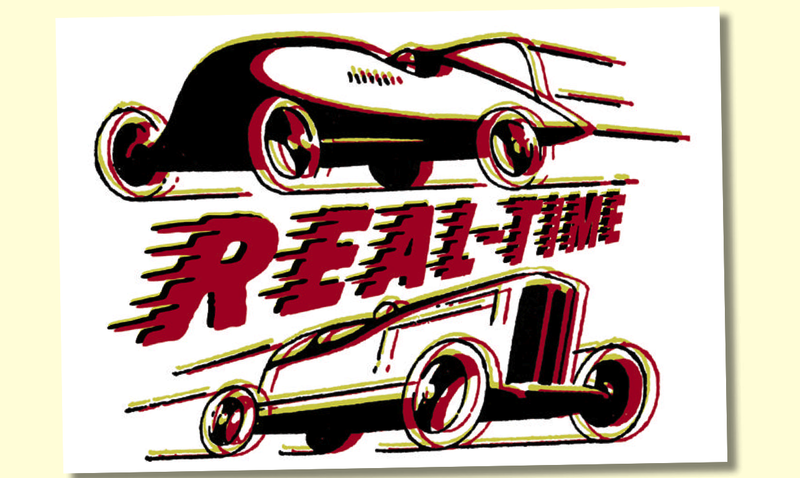 It is new trend that many brands are trying to use AR to create a visual view of the physical, real-world environment whose elements are augmented by computer generated sensory input such as sound, video, graphics or GPS data, which interacts in brand new way with consumers as well as builds deeper relationships with the consumers. There are more and more people have downloaded Mobile augmented reality apps now. AR apps let users take an alternative look at the world around them through their mobile device’s camera enhanced with a digital overlay. Retailers could use these to let customers virtually try on an item of clothing in-store or find out more about a product simply by pointing their phone at it. 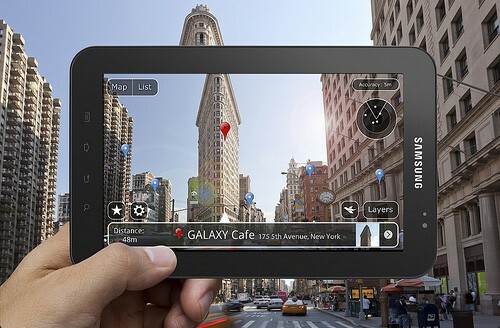 Some developers also combine physical toys with games on smartphones and tablets by using AR technology. In fact, the job of AR is to make shopping more fun and accessible. 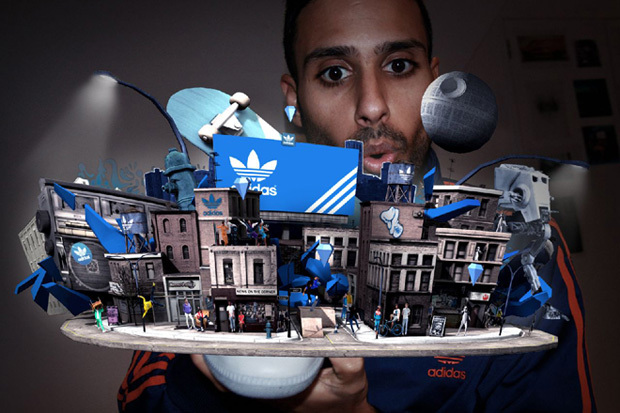 For example, a German shoes company created AR technology in store that let people to try out shoes in real-time. The point was to allow people to see what the shoes would look like so if they liked it, they could purchase it directly; if they need others’ opinions, they can snap shot the image and upload to Facebook. Moreover, print media also can a great channel to drive readers to AR world. For example, many fashion companies add AR to a magazine and encourage readers to download and try it. This is a great way of educating consumers about what AR as well as making them to buy the items immediately. 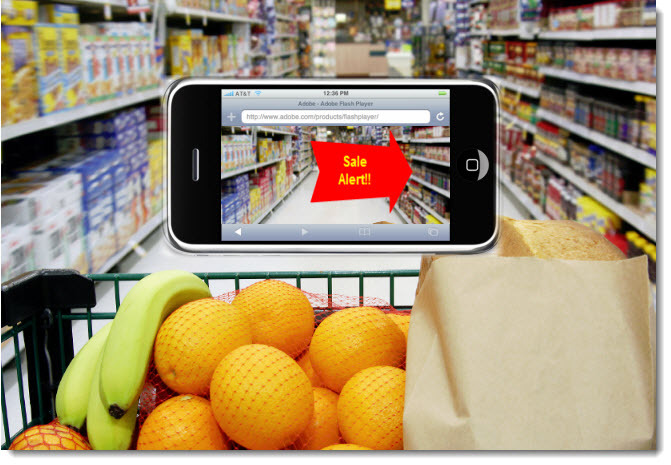 Consumer Awareness: Raising consumer awareness is key to the success of the mobile augmented reality industry. 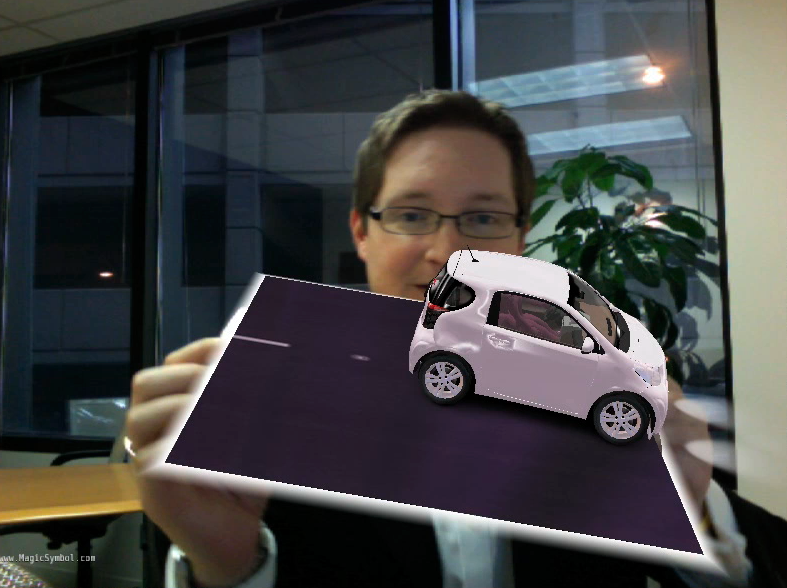 Most of people should be educated in what mobile augmented reality can do for them. Immediacy: The nature of AR as a technology poses a significant time hurdle to marketers trying to engage hurried audiences. For AR to work, it must be fast and easy. 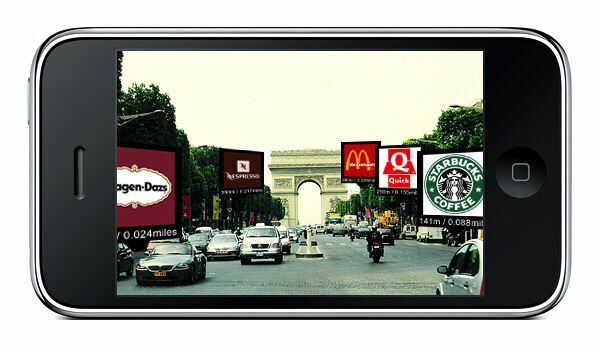 Content: For AR to work, audiences have to be willing to purposefully request a brand’s content. Therefore, the content has to be exponentially more compelling than that of other channels and more useful. Emotion/ Entertainment: This approach to AR is best suited for marketing strategies that demand a more evocative and sensory connection with customers. If AR apps can be enabled to allow users to make purchases after viewing AR advertising content, this could become a key revenue stream for the mobile AR industry. In addition, the companies can measure exactly how each person interacts with their products and services, when they do it and where; all hugely valuable information when it comes to analyzing which locations and designs are working for them and even which demographics, too. In general, the goal of AR is to create an emotional connection between what the buyer is searching for and what the product can offer. That is, it gives the product a personal feel and experience when consumers can picture it in their own world no matter in-store or out-store. Looking forward to seeing the progress of AR applications. As a digital marketer, you should know there are some important considerations when designing the website or application, including computer display and mobile device. Define the Purpose of your website or application and prioritize all of your business and marketing considerations first. Then determine the solution that will best address those needs now and into the future. Define the Goal and think about the development and distribution to expose your product and service as much as possible. Define the likely Audience that is going to visit the website or use this mobile application as well as the classic use cases that would inspire them to use it. Also think about how frequently these people engage with your brand or business. In order to reach a broader audience, you have to think about the Budget. 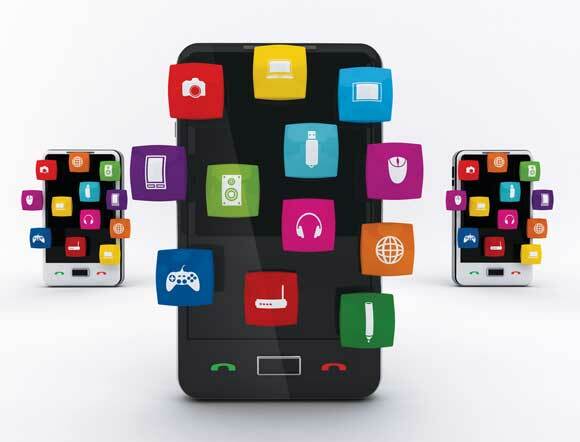 Developing individual mobile apps for multiple operating systems or devices can be expensive and resource-intensive. 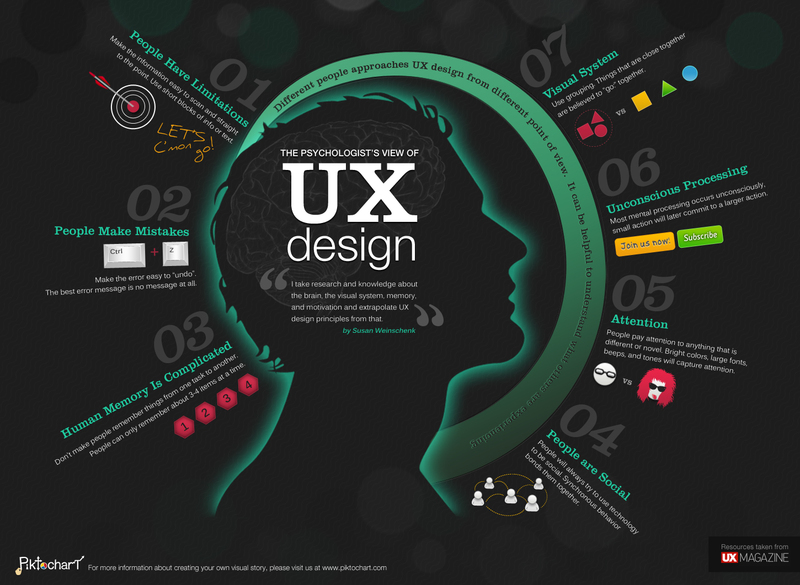 User Experience (UX) is the most important consideration to every website and application. 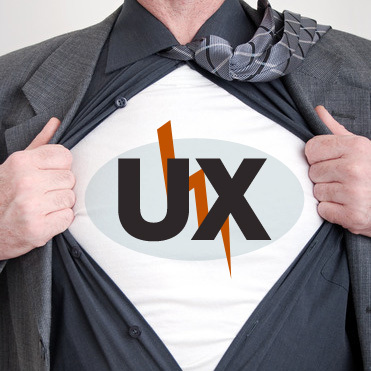 Imagine how users will feel or interact with your website or application. This may be the single biggest thing that determines whether a mobile app or a website is appropriate. Even more, it could have a huge impact on your Brand Perception. 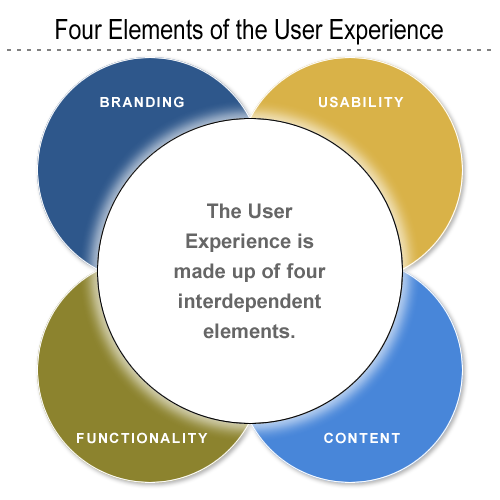 UX is made up of four interdependent elements- Branding, Usability, Content, and Functionality. However, sometimes, consumers would find that the website does not work or they could not find the product or service they want online. Here are some typical problems when we browsing online. 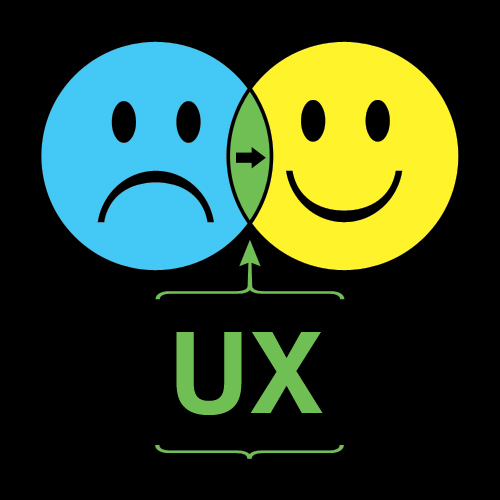 The key points to provide better UX are do not overwhelm the content and monitor your social feedback channels as well as put the mobile navigation as important as the website. Remember that people tend to surf websites and download apps for things they do regularly or for things that tie into their lifestyle. 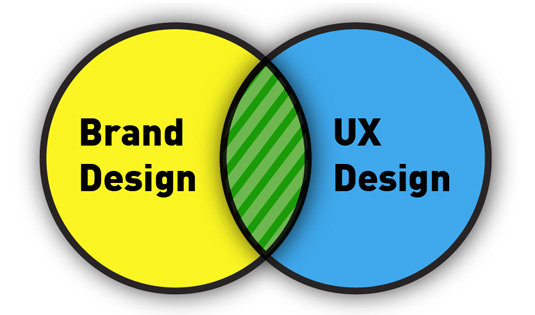 Therefore, every brand definitely should use better UX to improve the brand perception. Today, brand marketers often employ segmentation models that are based more on attitude, lifestyle and behaviors, as some media outlets play catch-up to present its audience for brands’ considerations beyond traditional demographics. As a result, as a natural evolution, the next generation is to link attitudinal information to the demographics of the usage of digital. That leaves us where most brands are today, participating in digital platforms where their identified customers are going. Persuasion, Emotion and Trust (PET) are the most important elements in Digital Marketing. Especially persuasion is the goal of digital marketing. Digital persuasion marketing encourages visitors/ consumers to engage and follow a journey to conversion. That is, persuasion is an approach to designing marketing strategies, which put the emphasis on delivering the message to achieving the marketing objectives of the products or services. 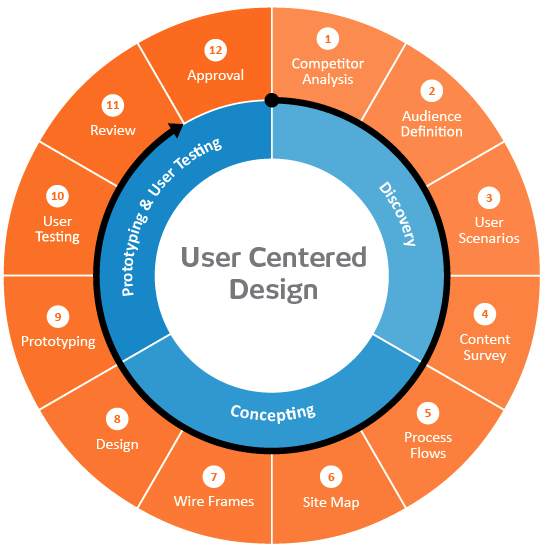 It is based on understanding user motivations and psychology and then developing the persuasion to influence users. So understanding user psychology and knowing the persuasion principles is very helpful. Reciprocity – give something away. When you give something away you create a natural imbalance and most people feel like to even things out. Likeness/ Affinity – reflect the target market. This goes beyond just defining your target market to actually try to reflect how they look and how they act. People buy from people that they connect with and like. Social Proof – show that others like you. The new social media widgets that you can embed in your website pages are a good example of this. Authority – show reviews/testimonials. Use reviews and testimonials to demonstrate how good you are and get other people to talk about you. Commitment/ Consistency – ask people to be consistent. People generally do what they say they will do, so the more times you can ask people to confirm their intentions the better. Scarcity – develop a sense of urgency. This is one of the oldest tricks in the book. There are lots of different ways to create scarcity; you can limit time, quantities, invitations etc. Leveraging these six methods to encourage personal interactions are essential for digital marketers to create more traffic as well as improve more bonding with consumers. Social proof = reviews, quotes, Likes. 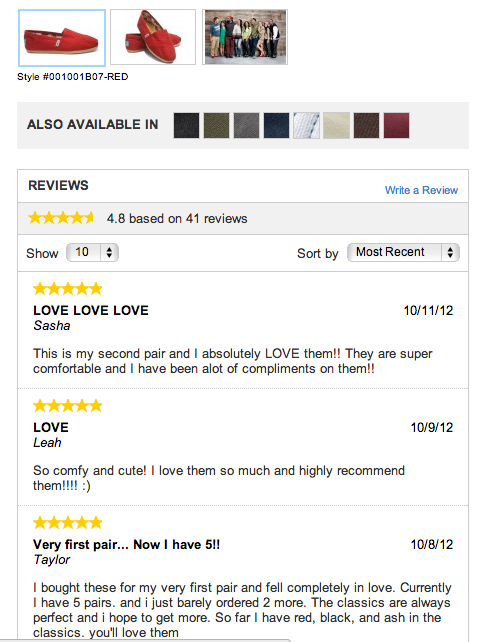 In TOMS website, visitors can easily find the reviews and rating for each product, which really push consumers to buy the item. Conditioning (Connecting the brand to good feelings / emotions) If customers purchase a pair of shoes and TOMS gives a new shoes to children in need. “One for One” is the tagline of the campaign. 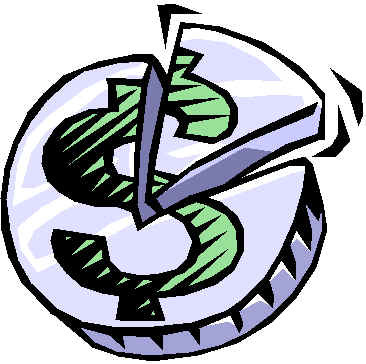 Scarcity– Driving the perception that there something is in limited supply or a limited time offer. In TOMS website, we can see there is a “Last chance” section, which provides the hottest products and almost sold-out items. In addition, TOMS also designed “Campus Classics” styles for different schools. Using a story, persuasion, emotional words or pictures to engage people’s brains as well as influence their behaviors and attitudes is the new trend for branding and marketing. As technology continually changes the consumer communication landscape, mechanism to communicate with customers, and allow customers to engage in conversations about your brand continue to evolve. Many brands use emerging media and technology to accelerate marketing efficiencies and create relevant consumer conversations as well as deliver value for our customers in a meaningful and innovative way. However, how to provide our customer with a unique brand experience through many different media channels is an ultimate goal that every brand pursuing. Digital and interactive are not one channel, but rather a collection of platforms and experiences that appeal not only to different people, but also to different states of mind. Not only do you have to ask who your audience is, but also what your customers are looking for when you connect with them. As a marketer, we really need to think about when and where people need the info that you have to offer. We need to help them discover things. We need to figure out what’s meaningful and relevant and then can really create value. The new Burberry London flagship store was unveiled on Regent Street, and the building is older than the Burberry brand itself. The brand created an environment that replicates the same experience as online, in a physical environment. Burberry is taking the multichannel retail experience to a new level. There’s a digital screen in the store that tells the history and heritage of the clothes. Consumers can use iPads in-store to make a custom-made trench coat. In addition, the Burberry fashion show in Taipei this year was a breakthrough experience. It designed a custom cylindrical space that brought to life the Burberry worlds of British Heritage, Fashion, Music and Weather to celebrate the opening of the Burberry Taiwan flagship store at Taipei 101. Combining an eight part 360 degree film, a live musical performance and digital weather experience. This multi sensory experience is the first to blur the physical and digital dimensions of the brand. Another great example is Getty Images ad, “From Love To Bingo In 873 Images”, flashes 15 images per second, a pace fast enough to create the sensation of the story of a long marriage unfolding in a minute. Yes it’s an ad made of pictures, but it feels more like a film. This ad contents a lot of emotional engagement, which boosts our memories. Digital marketing brings In-store shopping, TV commercials, and even fashion shows into a higher level of experience. Every brand and company now has a whole new opportunity to tell a story and deliver brand value to consumers in an innovative way through multi-media channels.